Find more Apparel or additional Wornstar products. 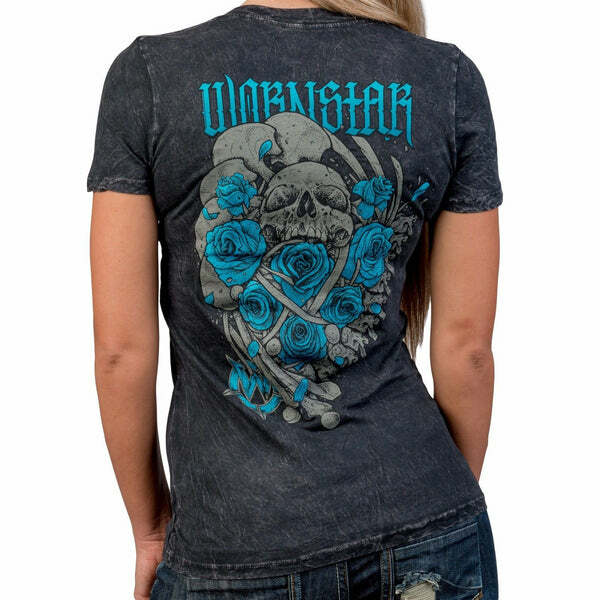 Show off your rock n roll style with the Wornstar Heartbreaking Bones Deep V-Neck Tee featuring super soft mineral washed cotton with Heartbreaking Bones graphics. Each one hand dyed for a unique look and printed with soft inks. Each shirt is hand made in the USA of 100% cotton. Slimmer, modern cut fashion tee.